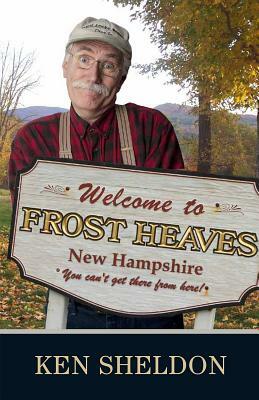 A humorous collection of stories and news from the imaginary town of Frost Heaves, New Hampshire, culled from the performances of the author on his Prairie Home Companion-like variety show of the same name. In each show, the author's character, Fred Marple, tells a story about the imaginary characters that live and interact in Frost Heaves, and the lessons they learn from their often hilarious capers. Singer, songwriter, and humorist, Ken Sheldon leads his merry bunch of Yankee comedians in a popular variety show of the same name, revealing all that is wacky and wonderful about New England. The self-proclaimed Garrison Keillor of New Hampshire writes regularly for Yankee magazine. This his first book.